Today I visited the conference of the Amsterdam Financial Forum, with Simon Schama as one of the speakers during the morning. The excellent programme led to animated discussions on the role of banks now and in the future. And for me, Schama's insights were the icing on the cake. So I wrote down some of those insights in order to share them with a wider audience, interested in (lessons from) Amsterdam financial history. Schama started out by explaining that financial history is absolutely relevant for modern finance and banking. And being in the city of Amsterdam he of course pointed out the Wisselbank and the East India Company as notable achievements, to continue with some light touch observations about the people in the room (95% bankers). He positioned himself as the man from the 'real world out there', landing on the planet where bankers reside and warned that bankers are often discussing all kind of relevant future developments with themselves (he coined this: 'echo chambers'). Schama warned the bankers that the last thing they had to do was to go back to 'business as usual'. Because todays society is not back to a usual state of being, given for example the democratisation process in the Middle-East, the trouble in Greece, Ireland and Portugal as well as the social unrest and public anger at banks. Things aren't normal at all and history can help bankers get a better grip on the developments and possibly an outlook for the future. Schama offered abundantly from his historical knowledge and clarified the audience that during the 17th century, in Amsterdam, there was also a lively debate about what constitutes a good banker. He cited Godfried Udemans and Erasmus (who wrote a comedy of the rich) and William Temple (Observations upon the United Provinces of the Netherlands) as writers that discussed the morality involved when accumulating money. Schama explained that along with the growth of wealth in Amsterdam came the growth of caretaking institutions such as schools, housing for widows, the eldery and so on. And he noted that at that point in time, the accumulation of money went hand in hand with charity and caring for the weak in society. Which brought the audience to lesson number one -so to say- which is that if we want to learn from Dutch financial history, we can for example learn to not only fix our eyes on the money, but also share the accumulated wealth with the weak and needy in society. During his talk and comments Schama repeatedly outlined that -in contrast with earlier times- todays societies cut down on the medicare, schooling and similar public sector activities while mainly focusing on making money. A solid (and worrying) observation. 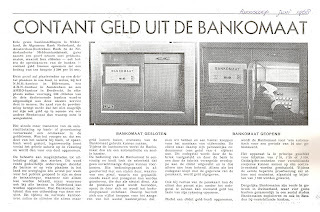 He outlined that Amsterdam in the 17th century made a strong distinction between deposit taking at the Wisselbank and loans at the Bank van Leening (Lombard-bank). 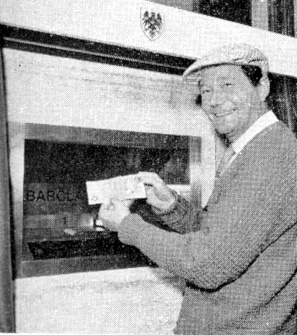 So there was a definite awareness about what (not) to do with deposited money. 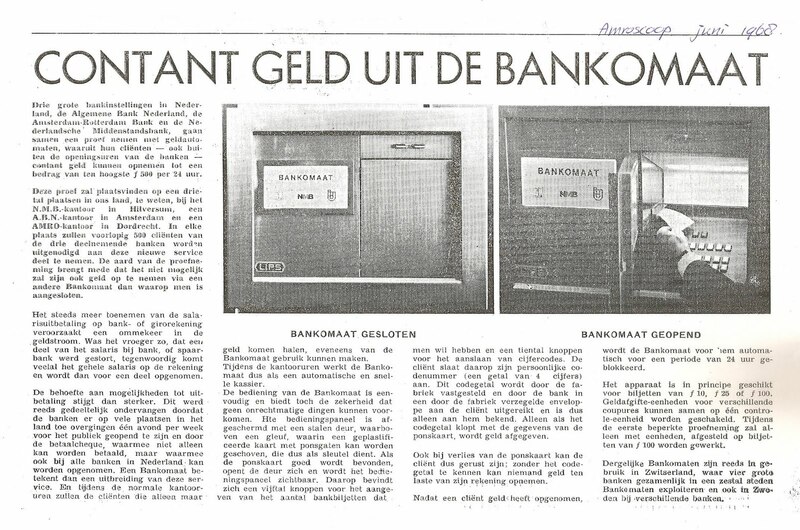 In a similar line of reasoning he pointed out that later on in the 18th century, banking in the Netherlands came down to wealth management ('rentenieren') and that this activity did cost the Dutch quite some money as their business was concentrated to much on some risky governments (French..). Although the real bleeder in financial terms was the war against the French. As a part of his plea for a more fundamental rethink of the relationship with society, Schama explained that in essence casino finance had brought down the economy. As a logical consequence governments have stepped in with public money. And the public thus rightly feels that they are paying for and cleaning up after the banks. Which has lead to a situation with social unrest and an angry public. He warned that in response to this generic angry feeling, banks currently face a serious challenge to redefine their relation to the angry world. And banks should not behave -business as usual- as if they are living on planet elsewhere by rearranging the deckchairs on the Titanic. A fundamental, constructive forward-looking ethical self-reflection by banks is needed and it is needed now. Is there any other or better time? If banks do not respond to this challenge now, .... when? While I wholeheartedly agree, I couldn't help but notice that the more abstract and ethical call for action may not have landed completely with the audience. It appeared to me that most of the audience were essentially quite involved and busy in trying to implement the current new regulations (as a follow up to the financial crisis). And I have the impression that some of the banks also view this bunch of implementation work as the operational action following this ethical call for action. Yet, Schama's call went beyond just that. Essentially he put the ethical question on the agenda: if you make money with money, you cannot (as banks) simply claim or reap the full benefits of that but you should also pay dues to society. And how are you banks going to do that...? Later on that day, there was a discussion about the future of Europe, given the financial trouble in Greece, Ireland and Portugal. Schama outlined that in his view European politicians should not only solve the immediate issues at hand, but should do more. He suggested that a European convention be held, similar to for example the Bretton Woods convention, in which fundamental choices and direction was made for the future of Europe and the role of its constituting nations. Such a joint European vision would help the public in all Member States understand what we are doing in Europe and why. And it is of course be up to the current politicians to show leadership in developing this vision. Because without it, the alternative might well be that in the countries of Europe the populists like Marie lePen would gain the upper hand by demolishing the euro from the inside. Simon Schama's speech at the Amsterdam Financial Forum 2011 from Ernst & Young on Vimeo. With an abundant, varied and excellent line-up of speakers, the conference provided both practical and more fundamental avenues of thought for the best future of financial services. And I am quite curious where we will stand in one years time. 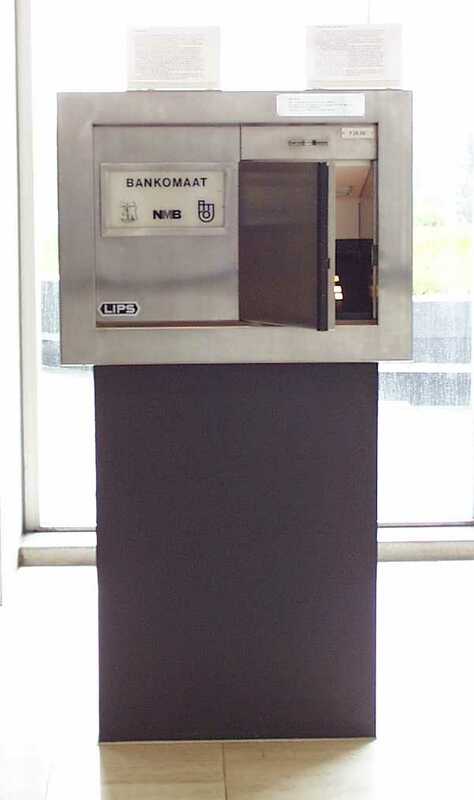 So I can only hope that the Amsterdam Financial Forum will indeed become a tradition and that the initiators of this event: (Ernst and Young and Holland Financial Centre) and the sponsors (Stock Exchange Association Foundation, Capital Amsterdam and Amsterdam in Business) will choose to hold it again next year.